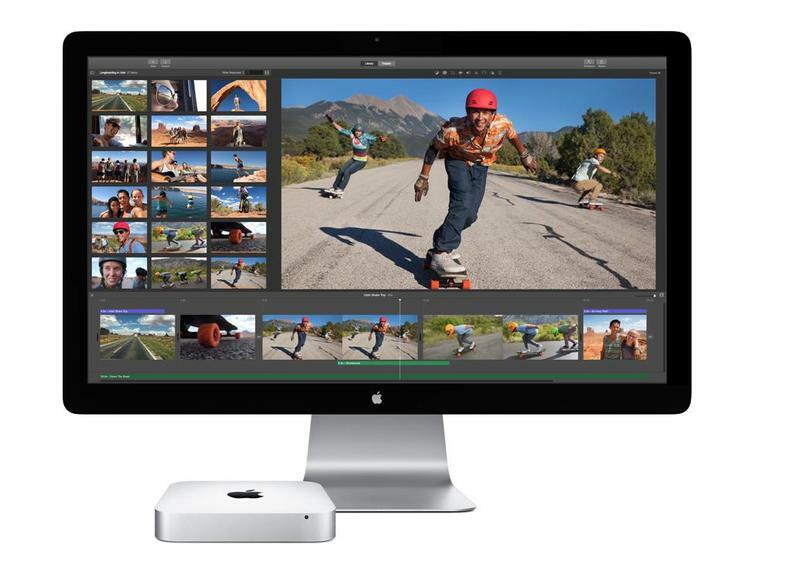 Over the past several years, you’d think Apple completely forgot the Mac mini existed. But according to a new report from Bloomberg, the tiny computer is very much still in Apple’s plans. Apple is apparently gearing up to introduce a Mac mini aimed at pro users—an audience Apple has put a priority on over the past several months. The company previously released the iMac Pro and shared preliminary plans for a new Mac Pro, which we should learn more about in 2019. The new Mac mini is expected to feature new storage and processor options, according to Bloomberg, which may in turn make the machine more expensive. Apple currently offers the Mac mini for as cheap as $499, although it hasn’t seen any significant upgrades for several years. Whether the new Mac mini will keep the same boxy design remains unclear. The machine is a good option for users who already have their own monitor and necessary accessories for a computer, such as a mouse and keyboard. Apple will likely hold an event in September where it will unveil a lineup of new iPhone models. Bloomberg doesn’t say when the new Mac mini will be unveiled—Apple sometimes has a second event in the fall, so we could see the machine announced there alongside other new products, such as a low-cost MacBook and revamped iPad Pro. With September right around the corner, it sounds like Apple will have a very busy fall.